The Advisory Services arm identifies high growth companies as well as financially stressed companies and works with them to identify strategic investors and assists them to raise long term capital. 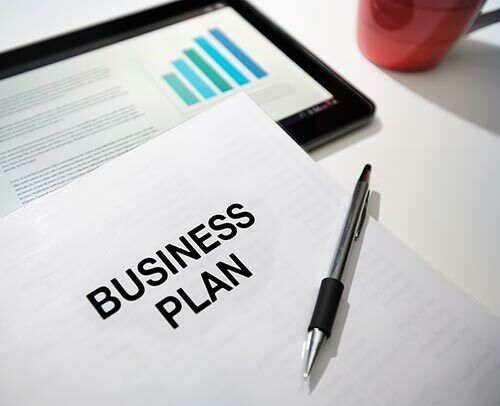 Consulting: We engage with the companies management to understand and analyse their business plans. Our disciplined investment oriented approach is backed by multiple screenings and due diligence by our experienced team and investor members. We then help them to devise strategies to identify and raise strategic financing. We also ensure that the companies receive active support and capability building during this crucial period. Our opportunity evaluation helps us to exhaustively refine business plans and prepare Investor presentations and Information Memorandum. Advisory Services: We provide advisory services for formulation and implementation of major investment projects. We brain storm, research and evaluate best practices that helps us to define the path of the project and to improve the end result. Our structure simplifies the funding process for entrepreneurs/ companies along with providing access to network of contacts and experienced professionals. Our investment team’s expertise enable us to recognize emerging industry themes and offer tailor-made solutions. Our strong relationship with diversified investors, industry players, mutual funds and bankers enable us to pioneer several innovations in the market. Copyright © 2017 Maheshwari Investors Pvt. Ltd. All rights reserved.